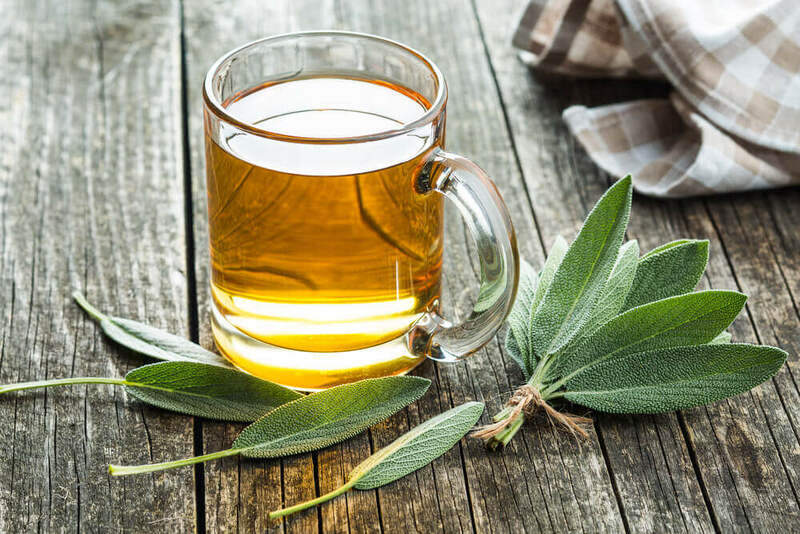 Given that our liver health is essential for the rest of the body to function perfectly, we should try to include foods that help to detox the liver naturally in our diet. 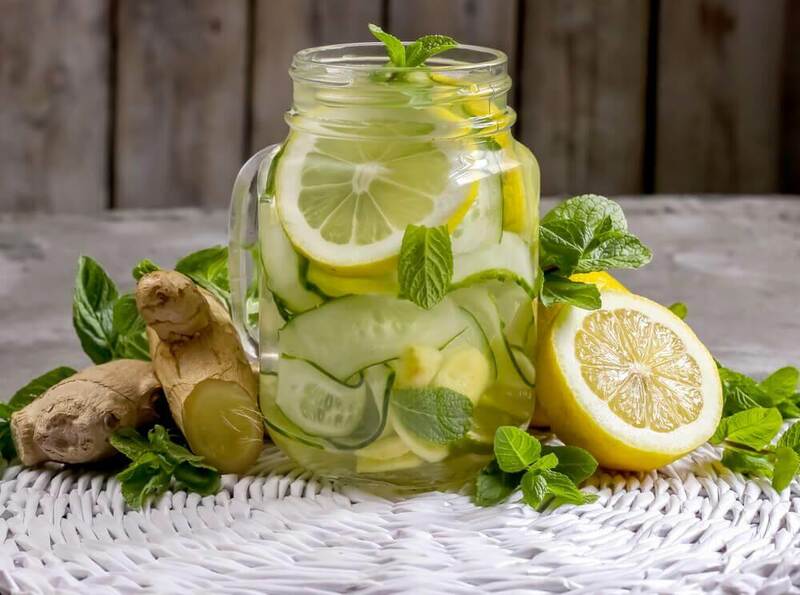 Learn tips on how to detox your liver in today’s article. 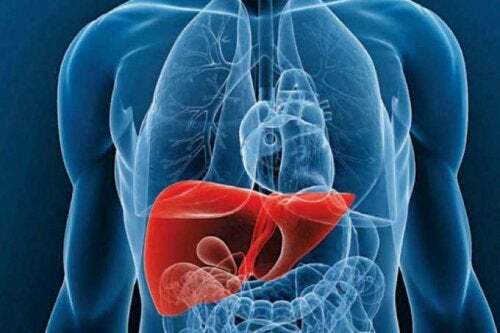 The liver is one of the main organs of the human body. It’s located in the upper part of the abdominal cavity, above the stomach, near the kidney and intestines. 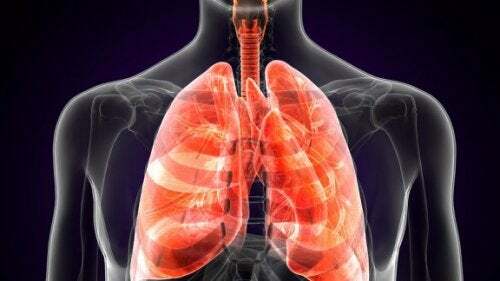 Its function is to regulate the majority of the chemical substances in the body and to secrete a substance called bile. Bile helps to transport waste out of the liver and decomposes fats in the small intestine during the digestive process. 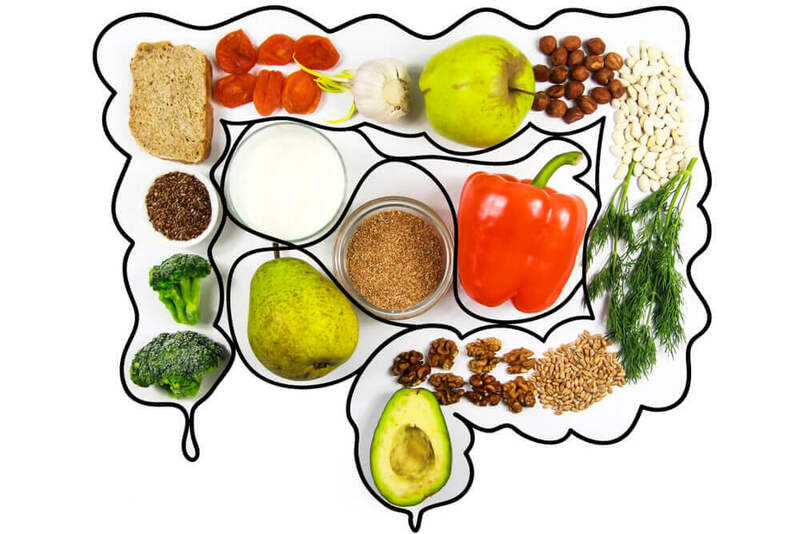 This organ processes decomposes and balances everything that comes from the stomach and intestines. It also metabolizes medicine so that the body can use it without toxic effects. Finally, vitamin B6 is an anti-inflammatory, while vitamin C has an antioxidant effect on all cells. 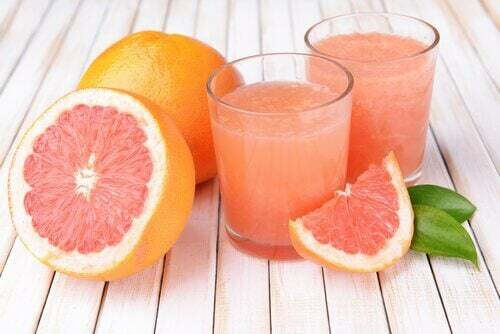 Grapefruit is a citrus fruit that contains high levels of vitamin C.
If you don’t like the sound of drinking it with water, you can use the juice of grapefruit as part of your green smoothies. This way, you will complement your diet. Thanks to its high content of antioxidants and soluble fibers, beetroot activates the liver’s function of cleansing the blood. Both broccoli and cauliflower, which are members of the cruciferous family, help to produce the enzymes necessary for eliminating toxins from the body. 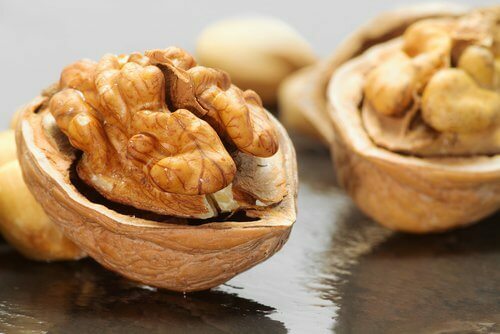 However, remember you shouldn’t eat more than 5 walnuts a day because of the number of calories they contain. Thanks to its active ingredient curcumin, turmeric is widely used in oriental cultures as a powerful antioxidant and anti-inflammatory. 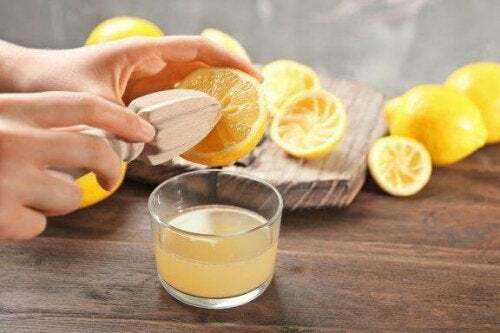 Therefore, it’s ideal for liver health. 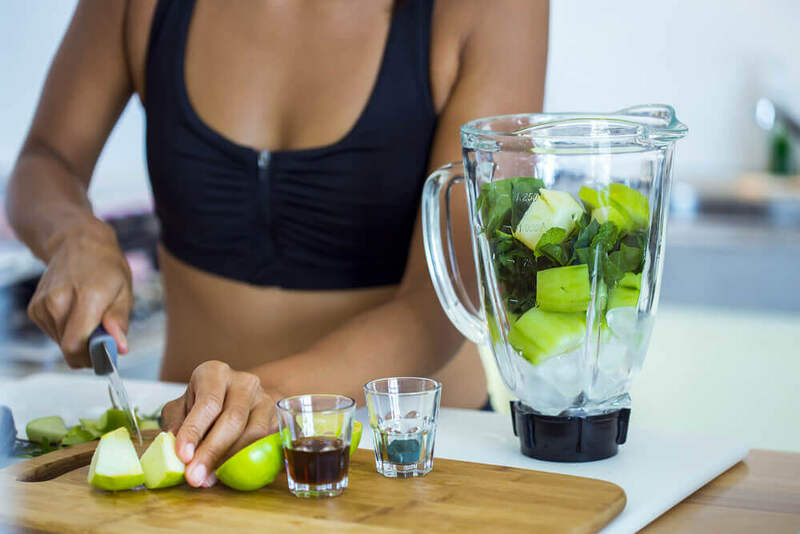 Detoxing your liver is something that you should do at least twice a year. 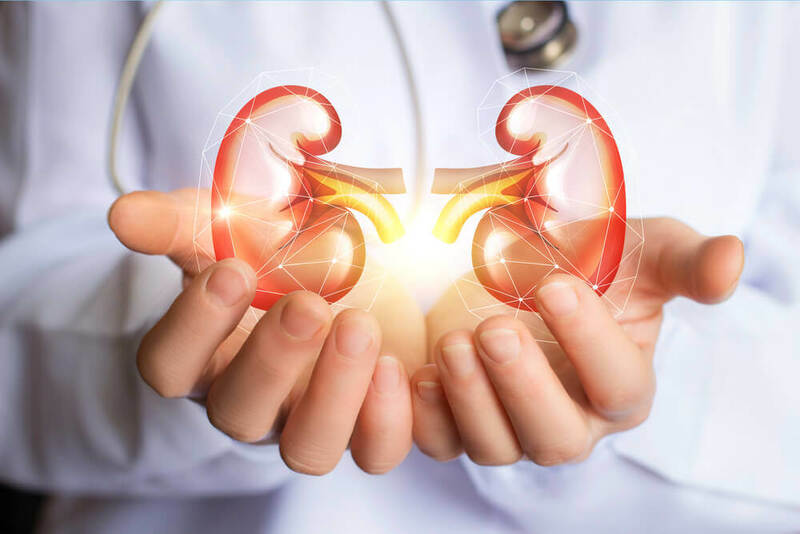 The main reason for this is that it’s a vital organ responsible for several functions that enable you to have a good quality of life. In addition, remember to avoid eating too many harmful foods like fried foods and processed products. 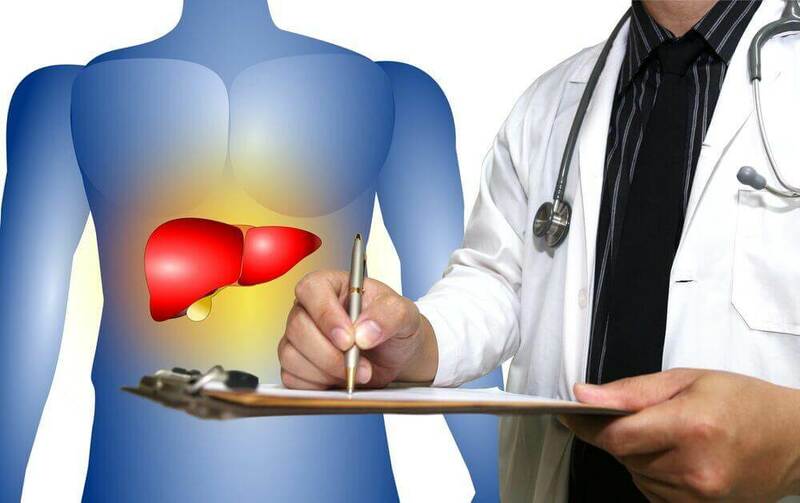 Did you enjoy these tips on how to detox your liver?